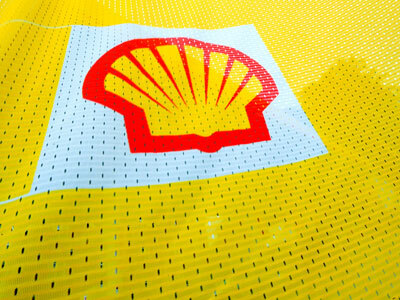 Royal Dutch Shell has unveiled plans to move some of its cash from Europe to the United States because of the growing fear of macroeconomic risk. 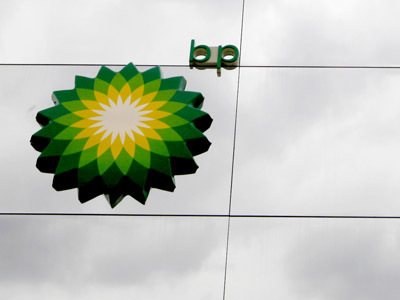 ­The Anglo-Dutch oil major may put about $15 billion into non-European assets such as U.S. government bonds and bank accounts, according to the company’s Chief Financial Officer Simon Henry. "There's been a shift in our willingness to take credit risk in Europe," Henry told The Times newspaper. However, Shell said it will not move all of its funds out of Europe as it's required to keep some money in the EU to fund its operations. Analysts say if other companies were to follow Shell in removing their money from European banks the lenders would be forced to lift credit costs. She also said that by choosing between a developing economy and a developed country like the US Shell preferred the latter because it has more trust in its financial system. “The majority of investors do not associate Russia with a stable economy,” Kondrashova said. 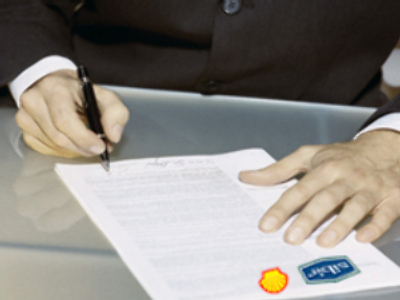 However Shell has been eyeing business opportunities in a new “more open” Russia. The company was said to be in talks with state-owned Gazprom about joining the huge Shtokman LNG project in the Russian Arctic.